Ride the cable car to the top of Table Mountain for a year with this prize | Eat. Play. Drink. Cape Town. 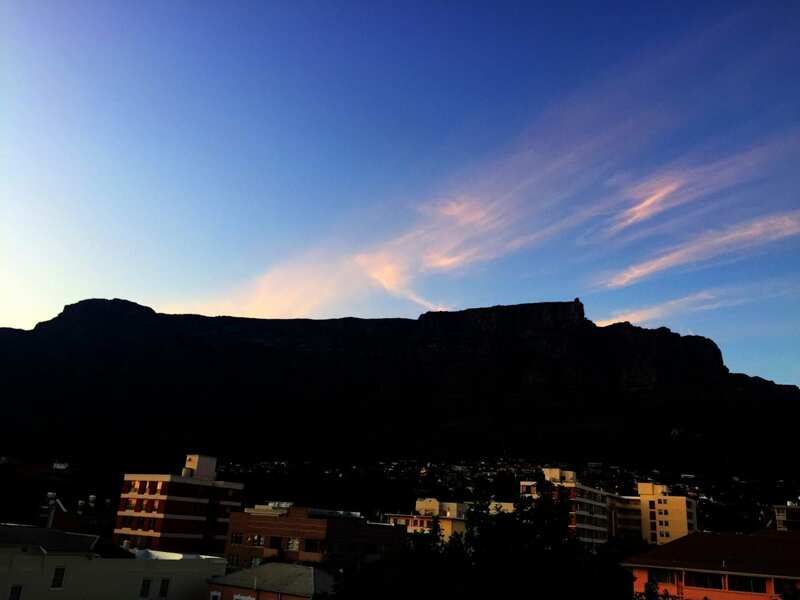 THINK Cape Town and you can’t not immediately picture our most famous landmark, Table Mountain. It features in so many views of our city, from so many angles. Some people like to climb it or walk around on it; others prefer the experience of riding to the summit in the cable car. It can be a bit expensive, let’s be honest, for Capetonians who don’t have the benefit of fistfuls of foreign exchange, but there are ways to get up there that won’t break the bank. The most obvious is your free birthday trip which is available to everyone over the age of 18 who has a valid South African ID. The ticket can only be collected either on the actual date of your birth (before 4.30pm even if the cableway is closed) or up to seven days afterwards. Seniors – over the age of 60 with South African IDs – get discounted rates every day, card-carrying students ride for less on Fridays, while the sunset special (after 6pm, peak season Ts&Cs) gets locals to the top for half price. It’s our mountain too, so make the most of it! Then for the avid mountain fans there is the Cable Card which gives you access to a return trip every day for a year, at a vastly lower rate. For example, an adult return trip is between R290 and R330; a Cable Card costs R750 (which also makes a great gift, just saying). You can do the sums. This month, all subscribers to the Eat Play Drink Cape Town website (i.e. this site where you are now, with a conveniently located form to fill in) will be in a draw to win two combo adult/child Cable Cards, valued at R850 each. Simply sign up for the email notifications and you’ll be eligible, plus you’ll be alerted when I post new stories. Bella, queen of the world! 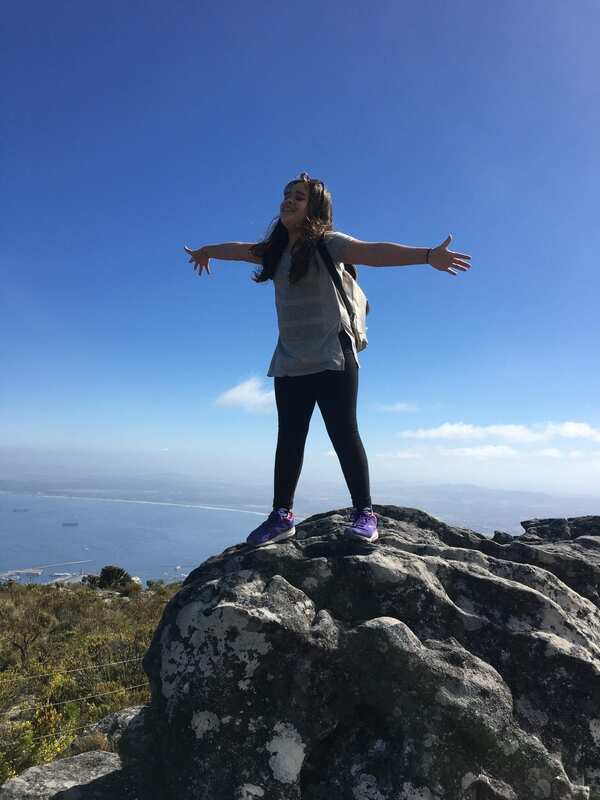 On top of the mountain, you can walk around with a VoiceMap audio tour, sit still, look at the scenery, abseil over the edge, have a picnic or high tea, take hundreds of photos, and generally marvel at the beauty of Cape Town from just over 1000m above sea level. Whether you’re doing it this way, or walking/climbing, always respect the mountain…it can get chilly unexpectedly – and often fast – so always make sure you take A Warm Thing. The Cableway’s operations are weather-dependent, so click here, follow on Twitter @TableMountainCa, or call the weather line on 021 424 8181 for updates. The website has all the information you need, including the sliding rate scale and times of the last cars up and down. Really would like to go on the cable car this holiday.Been up the mountain a few time alone for work purposes but will take family with me next time. I just love the mountain, nature and the awesome views from the top! Capetown is the most beautiful City. Table Mountain is amazing. I went there a few times but will never get tired of seeing it. I will. Most definitely go again. TAble Mountain is home. I wish I could win tickets to my favourite place in the whole world. Would be awesome to win the Cable Cards. Summitted via Platteklip Gorge a week ago out on the trails and had to pay for 2x full one-way ticket price to go down. Awesome prize – would get a few people off the couch!